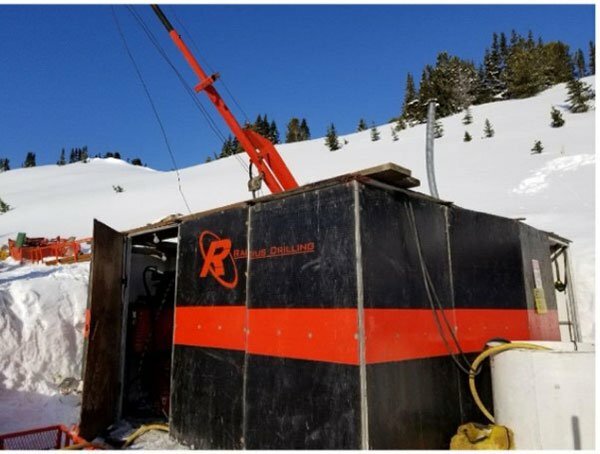 Blackstone Minerals (ASX:BSX) has today informed the market that is has commenced drilling at its 100% owned high-grade Little Gem Cobalt-Gold Project in British Columbia, Canada. BSX plans to drill six diamond drill holes initially to test the original ~300m strike target zone at Little Gem, before looking to explore a 1km+ strike extension to the east and 500m+ extension to the west. Blackstone Minerals commences drilling at Little Gem in BC, Canada. BSX’s maiden drilling program at Little Gem didn’t kick off until late in the 2017 field season, which meant only one diamond drill hole was completed before inclement weather halted activities. Although the drill hole confirmed historic drilling and sampling results, it only tested the upper portion of the alteration zone and ceased halfway (due to mechanical issues) through the mineralised target. As a result, BSX is yet to test the full potential of cobalt and gold mineralisation at the site. The successful drill hole intersected the massive, semi-massive and disseminated mineralisation with notable results including 1.1m at 3% cobalt and 44g/t gold, within 4.3m at 1% cobalt and 15g/t gold. However, it is an early stage of this company’s development and if considering this stock for your portfolio you should take all public information into account and seek professional financial advice. 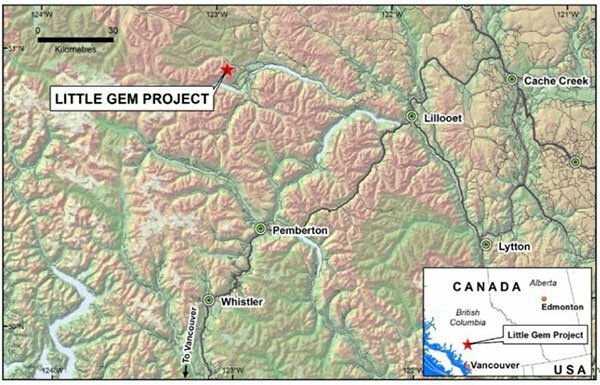 The below map indicates exactly where the Little Gem project is situated within British Columbia. The Little Gem Project was discovered in the 1930s by prospectors. 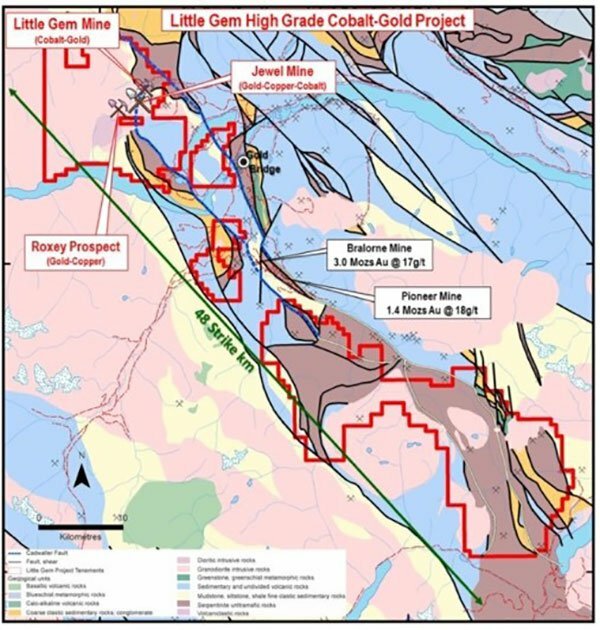 As shown below the project is located less than 15km along strike from the Bralorne-Pioneer mining complex, which is one of Canada’s most prominent gold producers (endowment of 4.4 Moz at 17 g/t gold). Little Gem has undergone very little modern day exploration, with the most notable activities being an airborne geophysical survey in the 1970s and a further two drill holes completed in 1986. 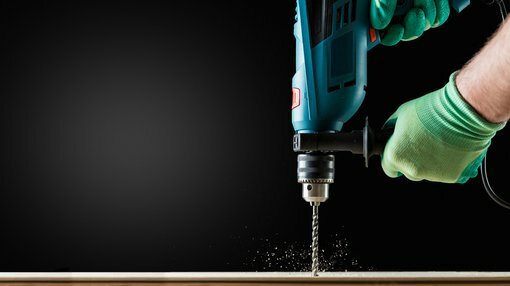 ­Cobalt contributes up to 60% of the value of lithium ion batteries, which is projected to become the world’s most significant source of power with the introduction of electric vehicles. Bloomberg forecasts 35% of vehicles sold by 2040 will be electric.